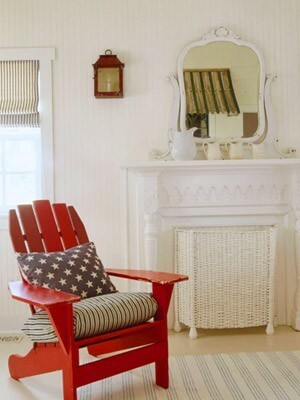 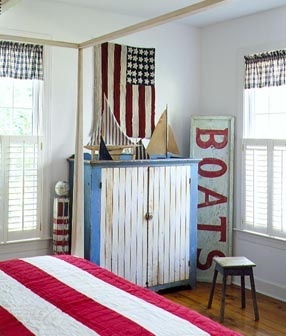 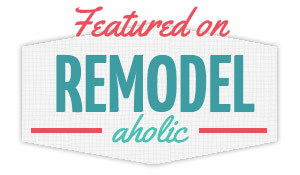 In honor of Independence Day, I gathered some of my favorite images that depict the classic Americana decorating style. 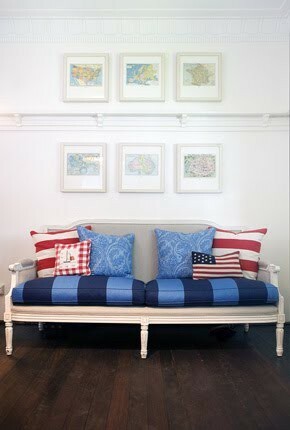 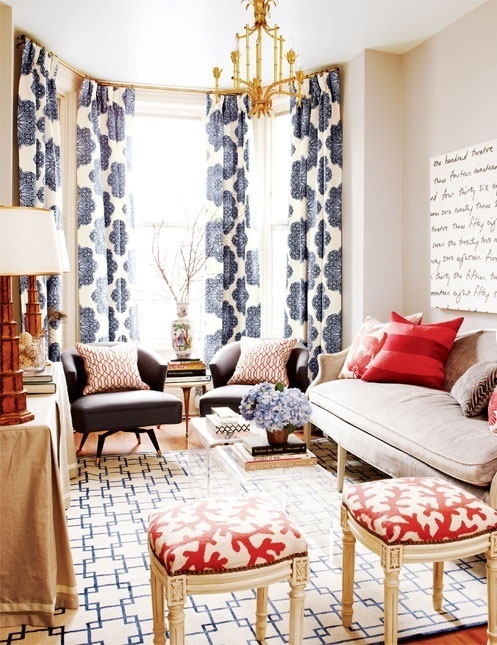 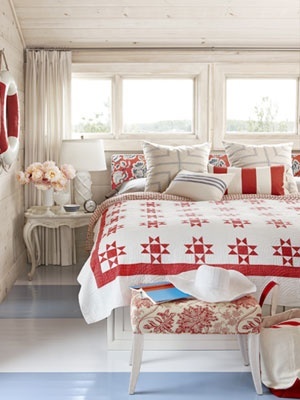 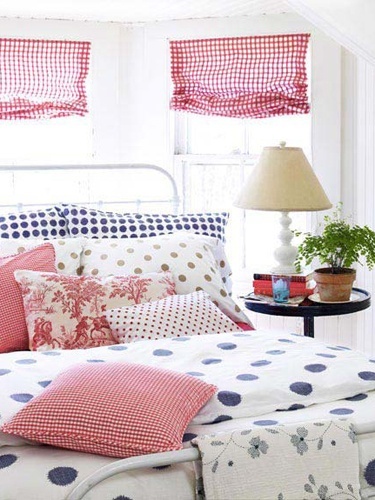 Some over the top, some subtle, all paying tribute to the colors we know and love– red, white and blue! 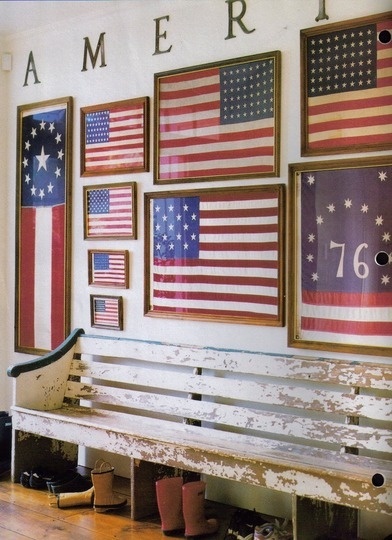 All photos and sources are available on my Americana Pinterest board. 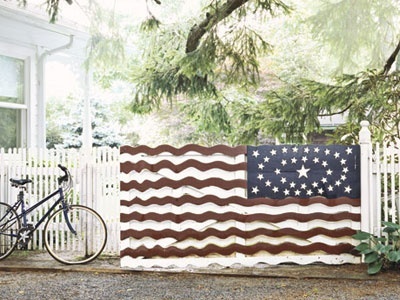 and we are strong enough to keep the faith.